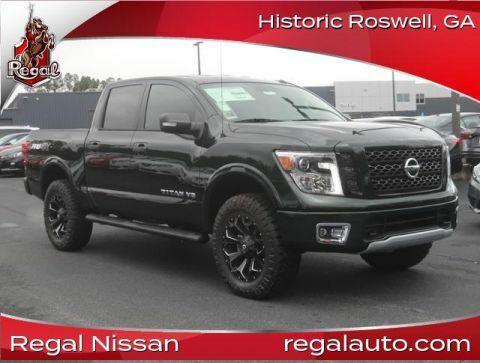 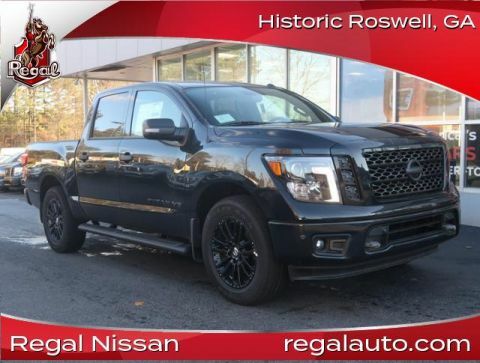 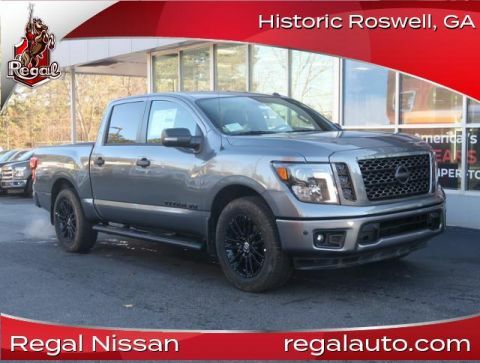 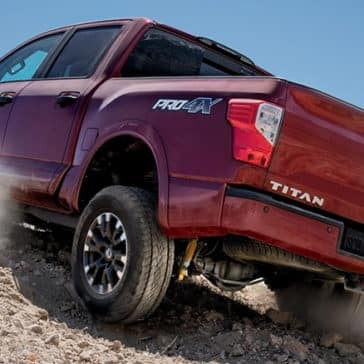 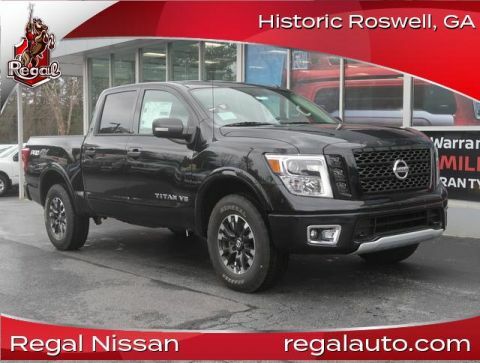 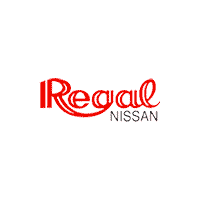 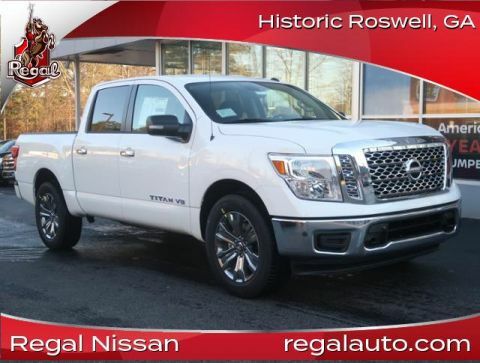 Go where you want, bring what you need and haul whatever it takes with the new 2019 Titan trucks at Regal Nissan. 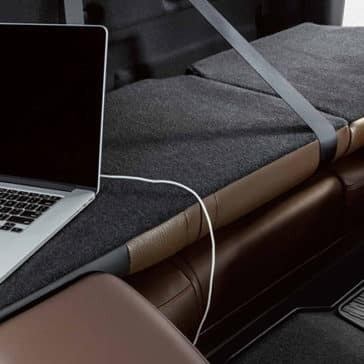 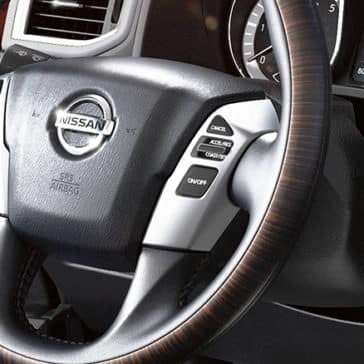 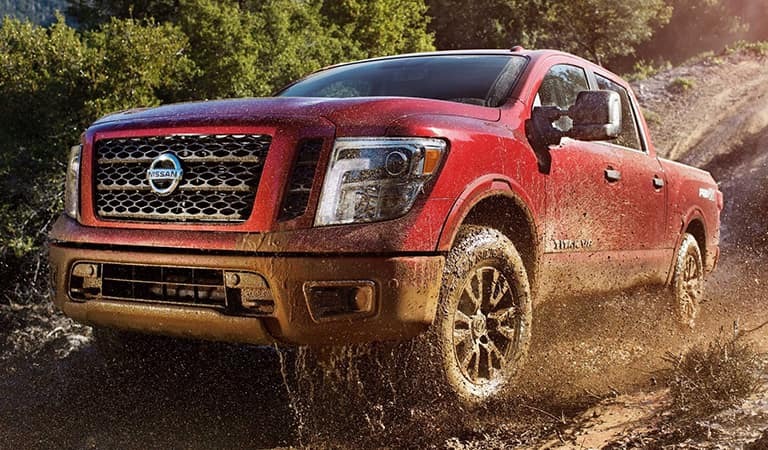 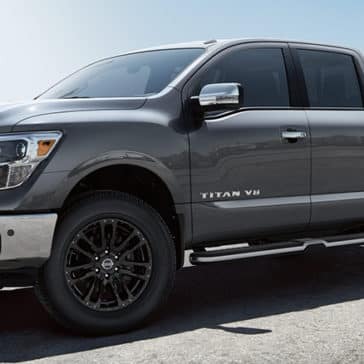 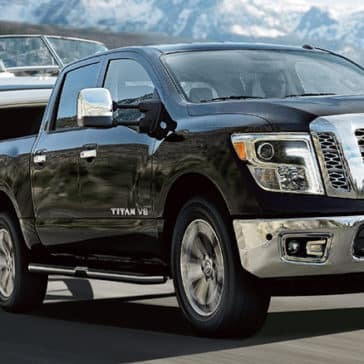 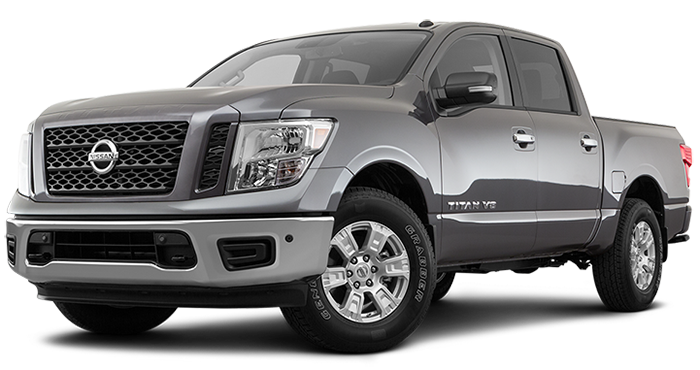 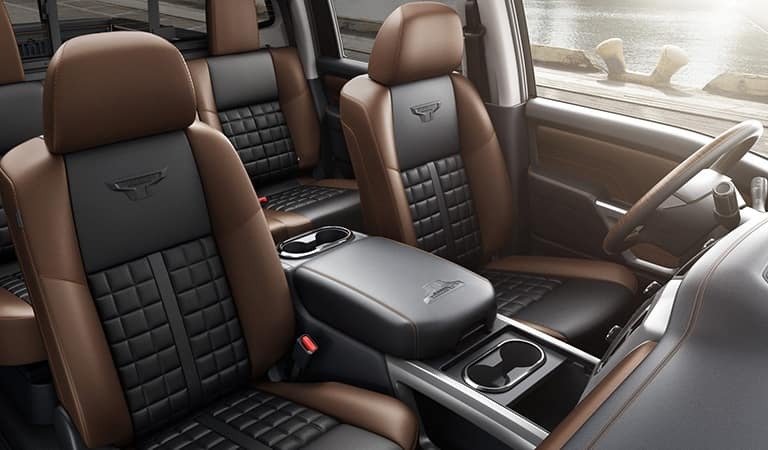 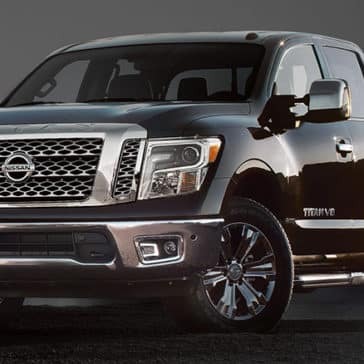 When you’re in a 2019 Nissan Titan, you’ve got the power, strength and versatility needed to tackle work, play and everything in between. 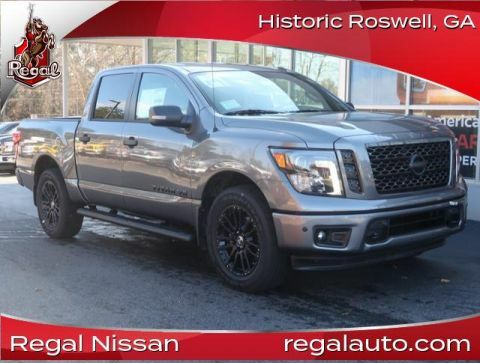 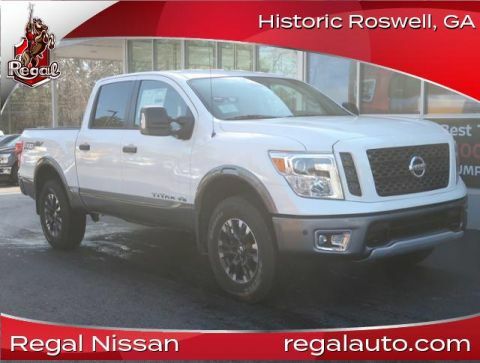 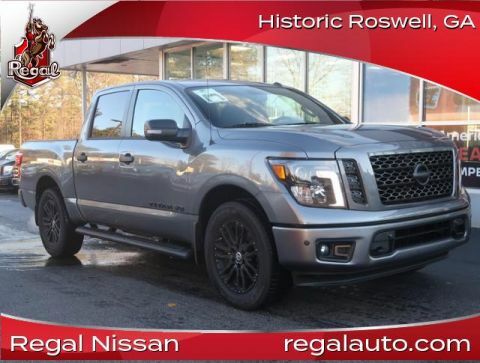 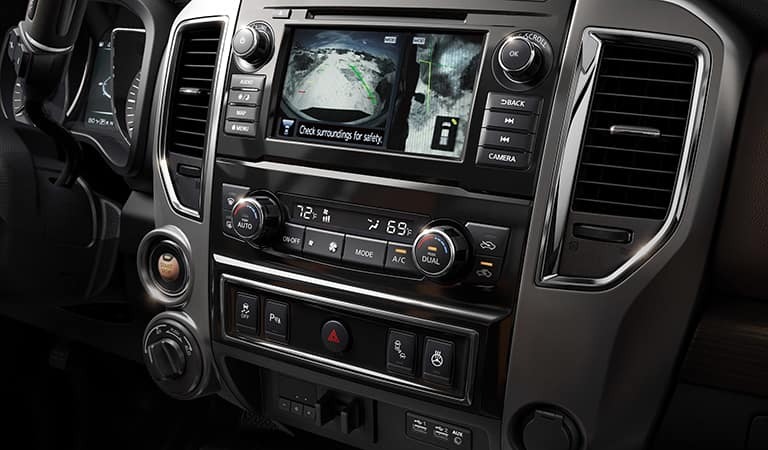 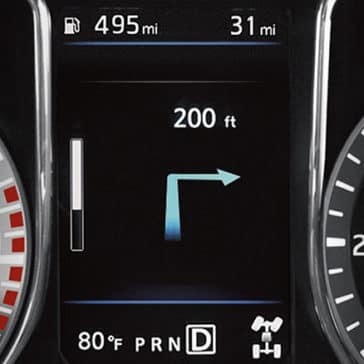 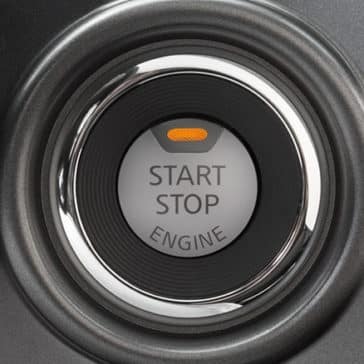 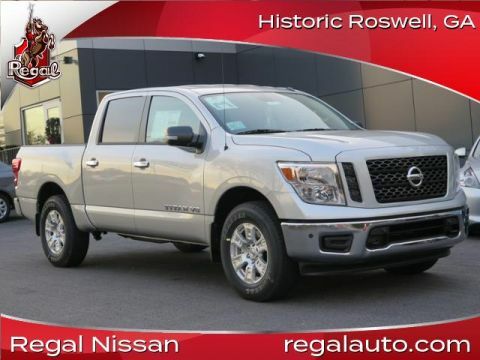 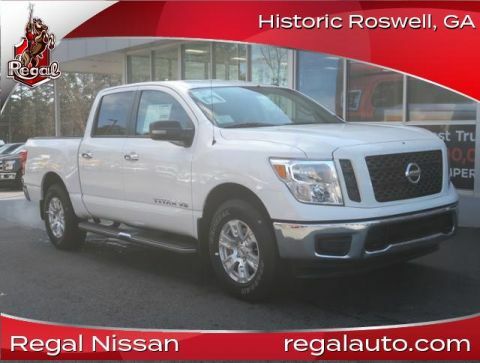 It’s time to start exploring everything Roswell has to offer, in your new 2019 Nissan Titan truck.